Scroll down for simple and practical tips on how to choose the best locks to use for better security. • Avoid displaying valuables outside. This may tempt potential thieves in breaking-in to your house. • In installing doors and windows, avoid placing gaps on the sides that would make it vulnerable for prying. • When looking for keys, pick the ones that require authorization from the owner before duplication. 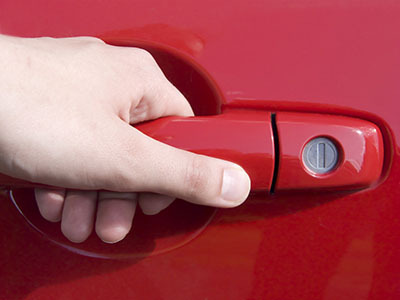 “Locksmith Mercer Island” services can assist with this task. • For your windows, it is advisable to add locking devices. 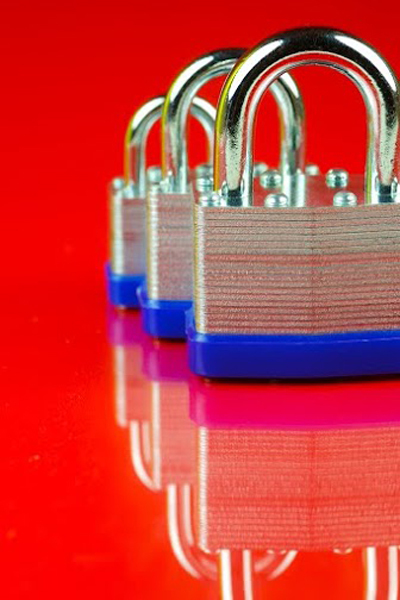 • When it comes to buying locks, choose the brands that cannot be easily duplicated. • It is advisable to remove trees and structures that will allow easy access for thieves. • It is also helpful to trim the trees and bushes. This is done to discourage hiding places for burglars while they are waiting for you to clear the area. • For added security in your sliding windows, you can place a metal rod to reinforce its inside track. If you are changing a master key then all the locks for which it is designed need to be reconfigured too. Often this is a result of a security breach so the additional effort is worth it. Take the opportunity to do general servicing such as lubrication. If you don't take care of your keys and leave them anywhere or in drawers with other things, they might get damaged and if the place is damp get rusty, too. That's bad for your keys, since they will break easier and no longer fit properly in the door locks. They'll lock you out.